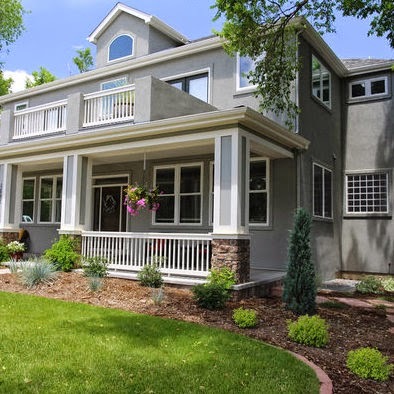 35 new listings hit the Boulder real estate market this week. 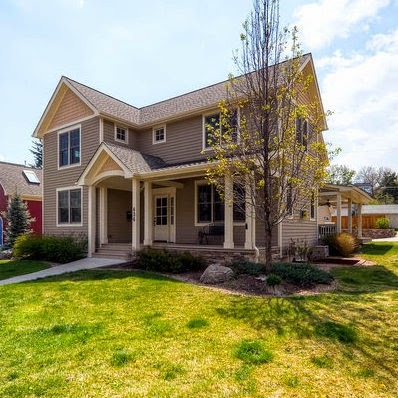 The Baseline neighborhood is entry point for stand-alone, single family houses in the Boulder real estate market. Student density is high (this one is a rental), but it's quickly becoming more owner-occupied. 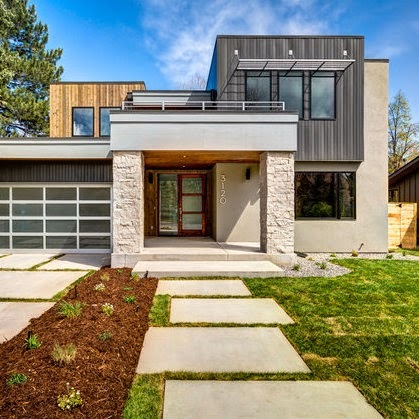 Some owners are also popping the top and expanding these homes, so lot size is an important consideration. 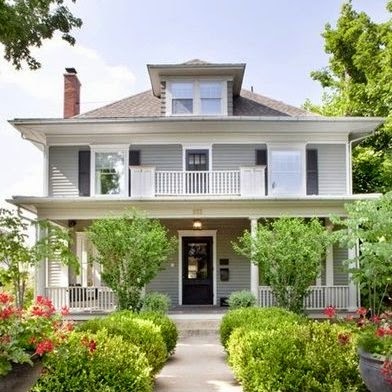 This one has a generous 8,000+ SF lot, which should be adequate for most buyers (calculator). p.s. Zoning is RL-1 for this property, not SFR. The listing sheet is wrong. 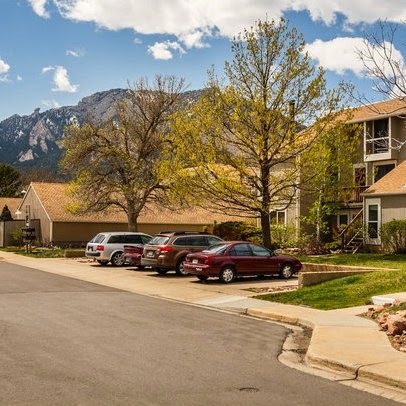 Great location, family friendly layout, Boulder's top ranked public schools. Not sure about "very desirable," but the location is decent. 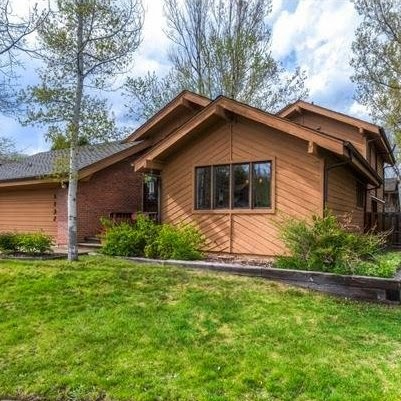 The house is oriented north/south, the lot is large, and you're far enough away from Foothills that traffic noise shouldn't be a big issue. Worth a look. 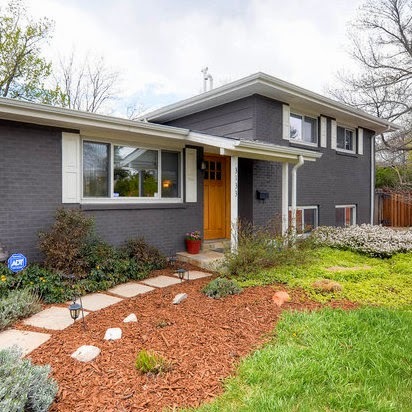 Built in the late 70's, Willowridge Park is a little unusual for Boulder neighborhoods in how the homes are laid out in these little cul-de-sacs. Lots of wood, some of which needs some attention. 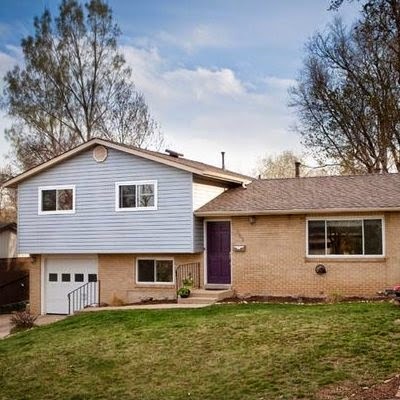 A decent size home with lots of bedrooms. 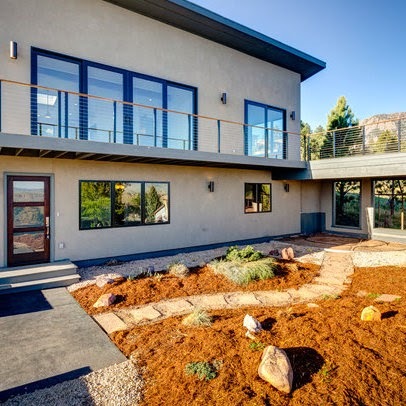 A minimal cost HOA adds some rules. Right next to Salzberg Park on a cul-de sac off 19th Street. Some updates inside. Giant lot, decent layout. Worth a look. 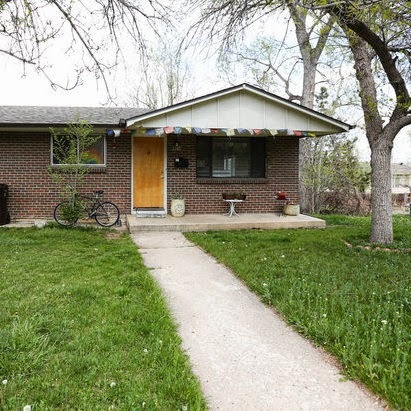 We saw this home when it was last listed in 2013. The perch was impressive, but it needed tons of work. The new owner clearly did that and much more, it looks like essentially a brand new house. Absolutely worth a look. Compare the link above with what it used to look like. 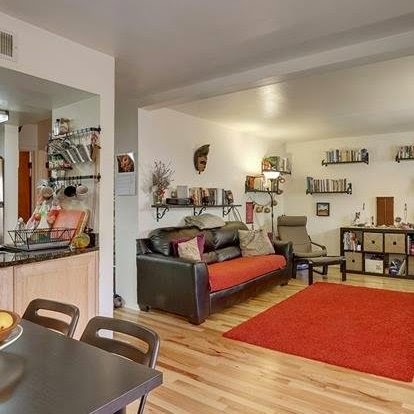 Tucked in between Broadway and 9th is this recently updated 1 bedroom. 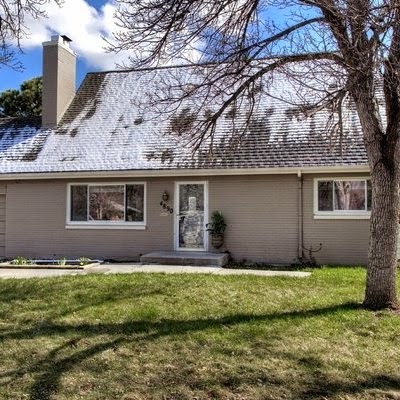 The location is by far its strongest asset, as it's exactly between Pearl Street/downtown, and shopping to the North around Ideal market. We have already seen this one with clients and liked the nearby open space, the open layout and high ceilings. Interior is a bit dated. 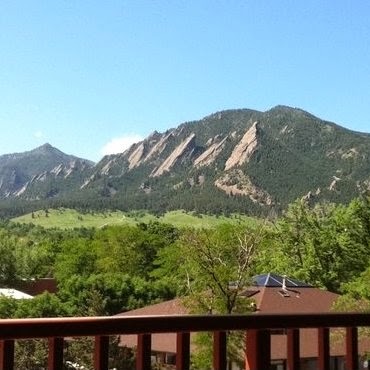 What you're getting is a turn-key property in one of the best locations in Boulder. You cannot get any closer to the heart of downtown. Right across the street you have the weekly Farmers Market and Central Park, not to mention that South facing view.